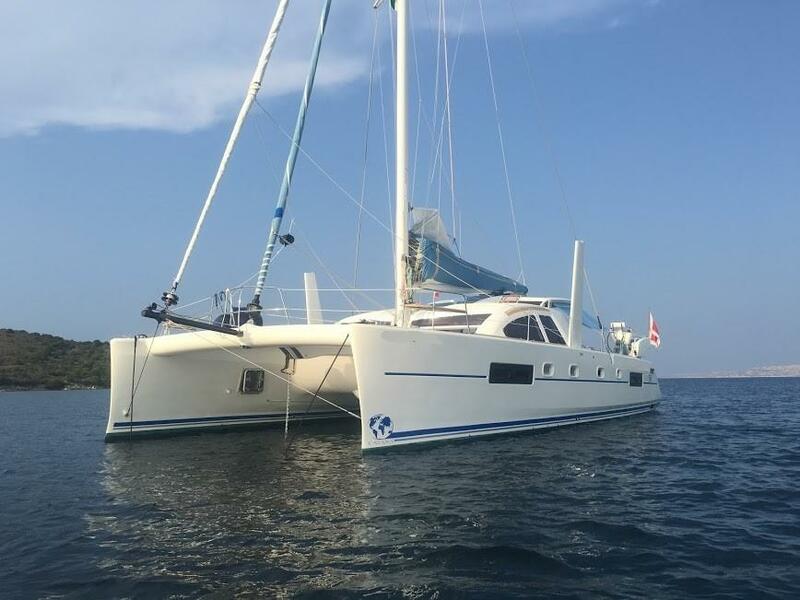 NO HURRY is a beautiful owner version Catana 50 with top-shelf equipment: carbon mast, carbon bowsprit, daggerboards, North Sails Spectra fat-head mainsail (2014), Spectra solent (2017), code O and spinnaker for this performance-oriented world cruiser. 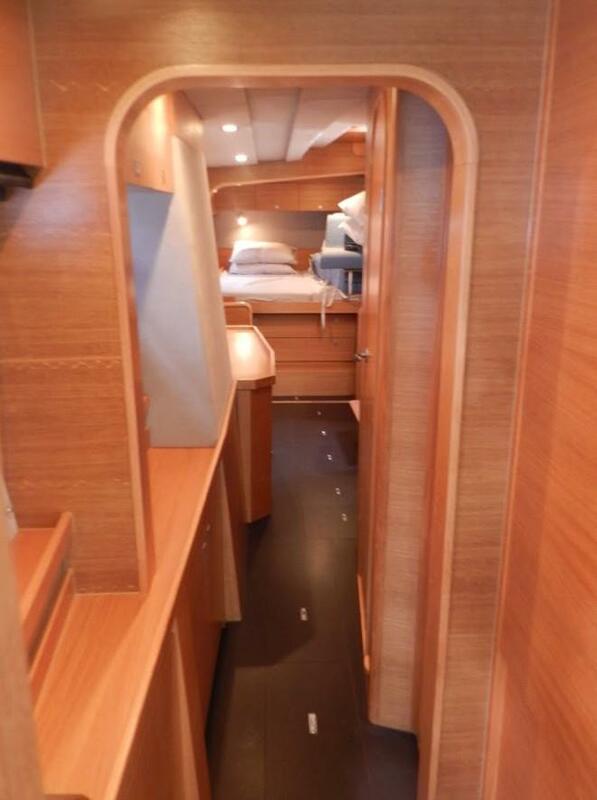 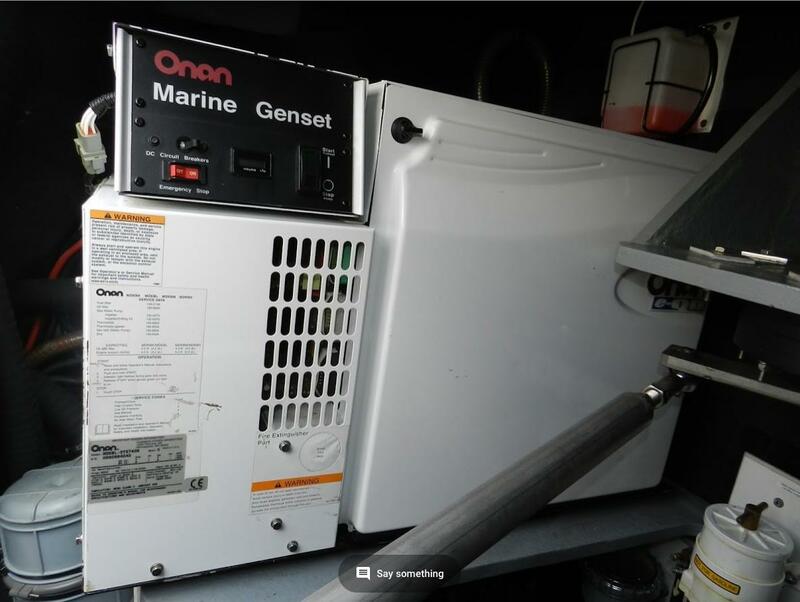 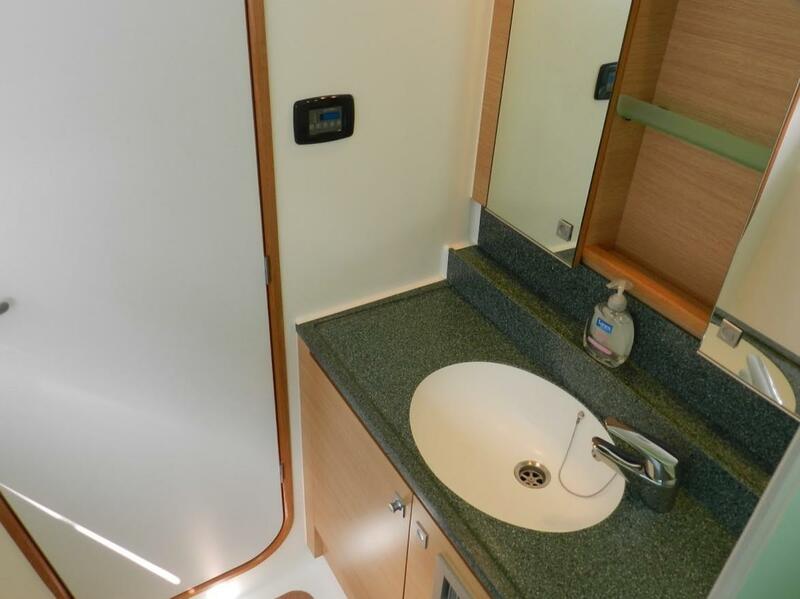 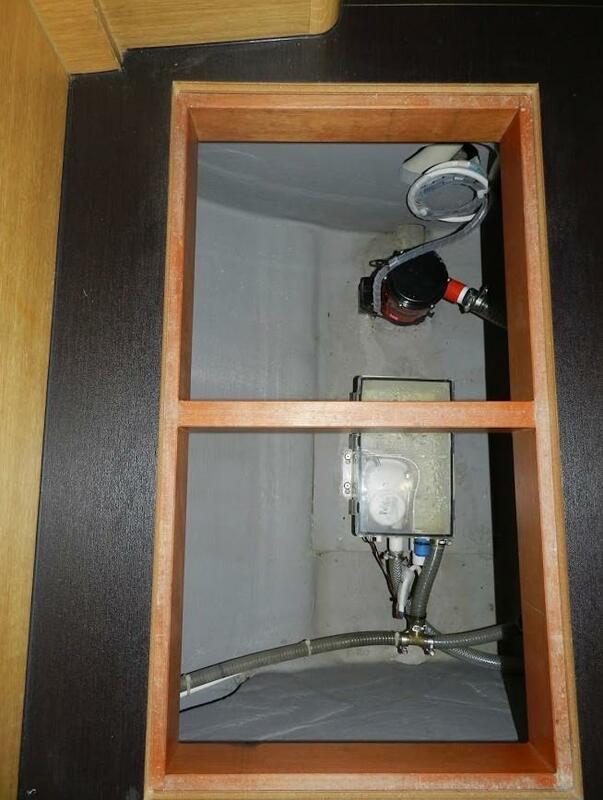 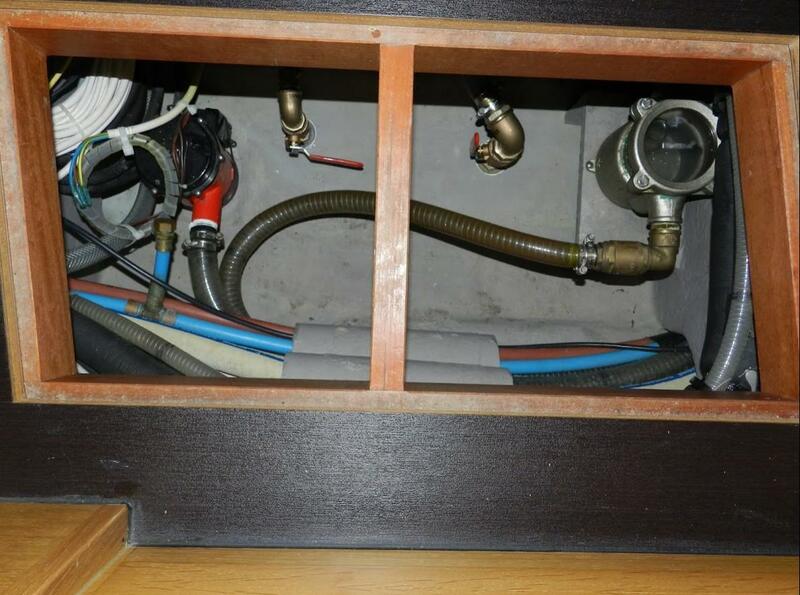 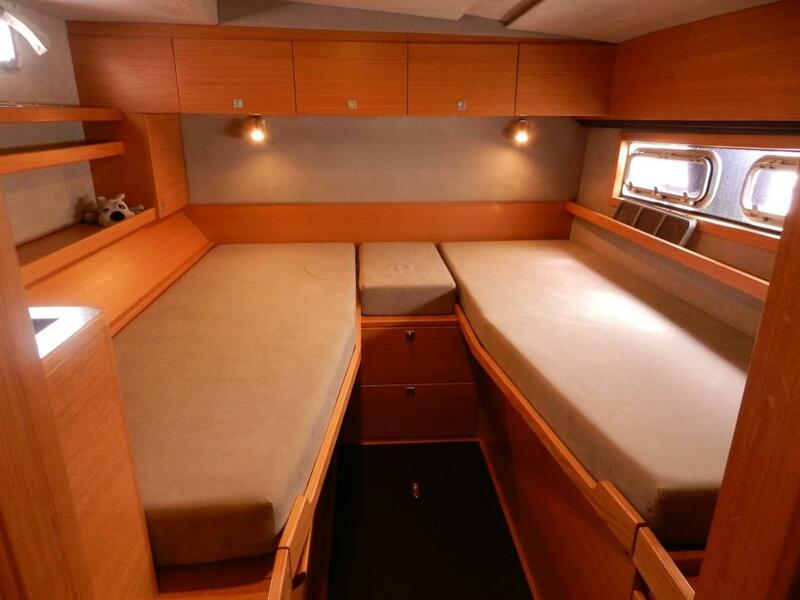 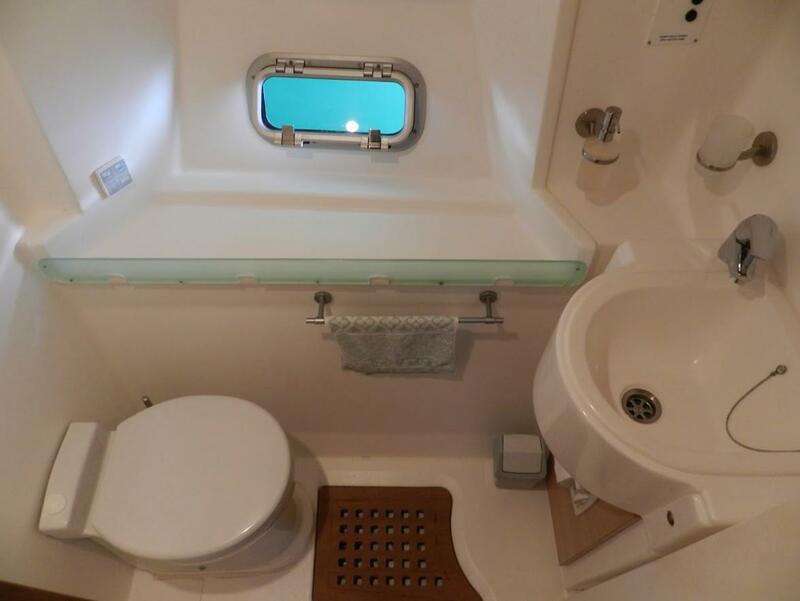 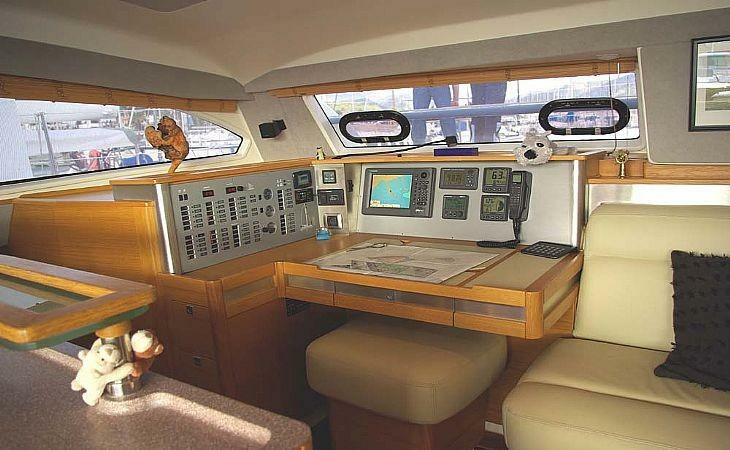 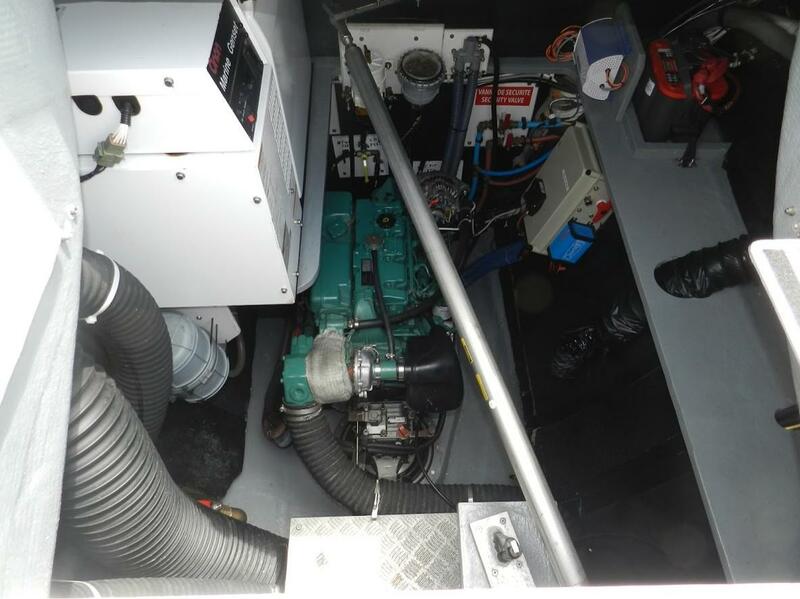 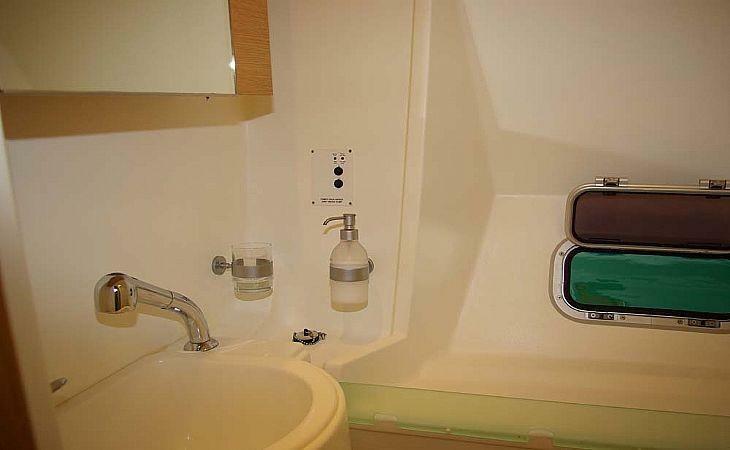 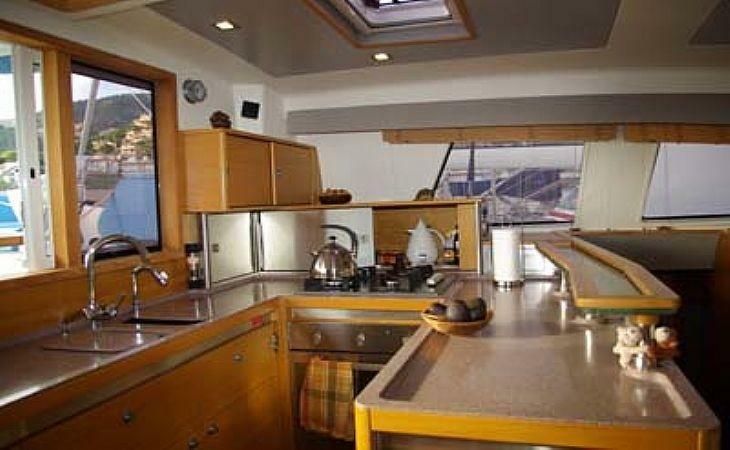 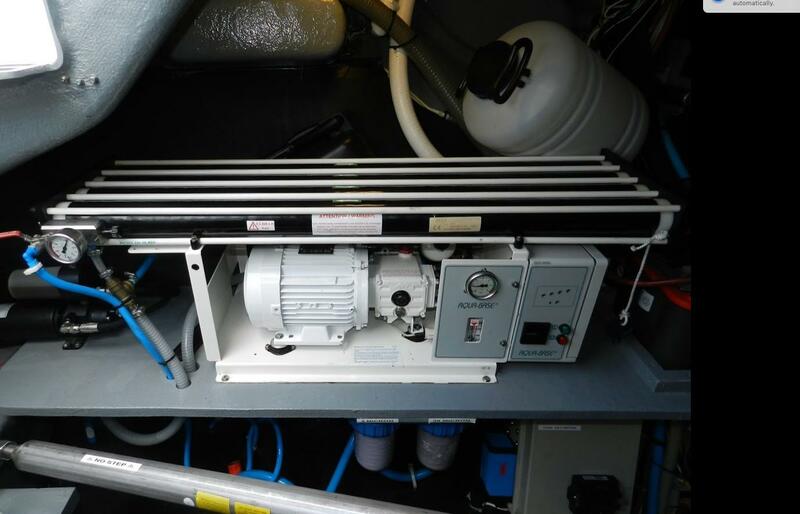 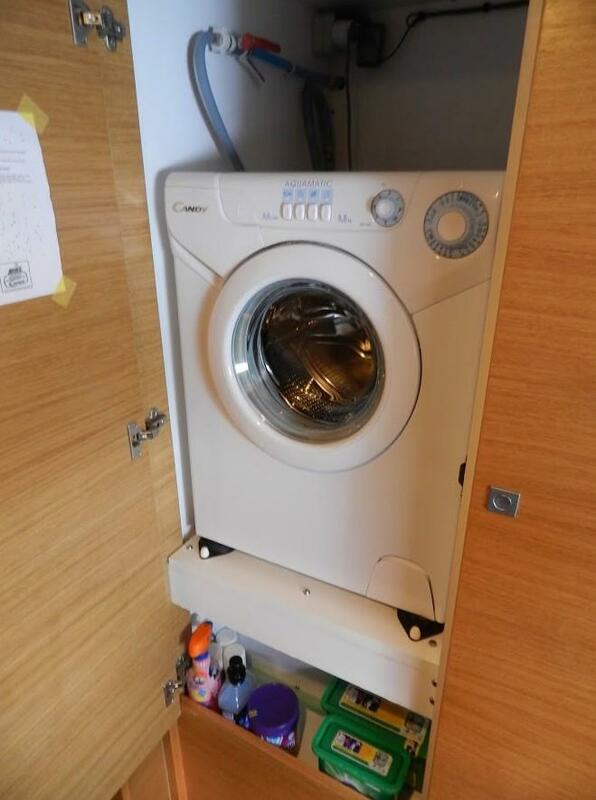 An Onan 7 KW generator, 36K BTU airco and reverse heat, watermaker, solar panels, recent Raymarine electronics (2015), washing machine round-out the amenities. 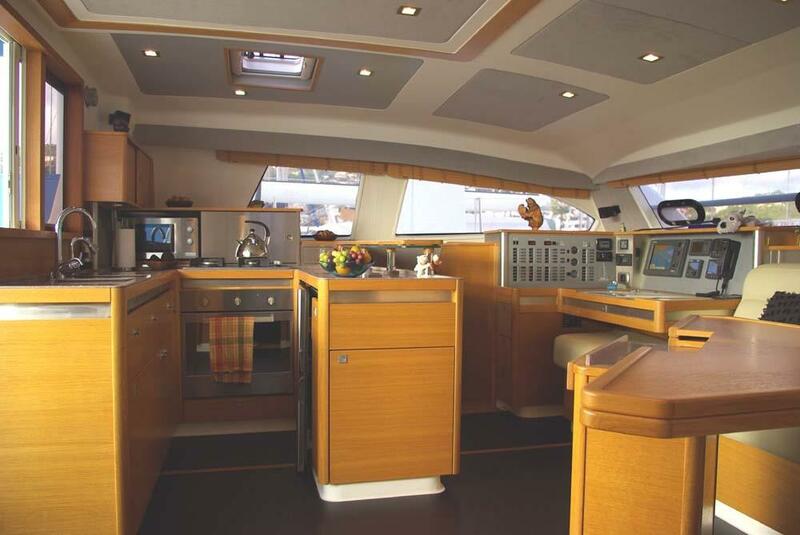 The interior is outfitted with impeccable taste featuring light oak veneers, cream leather settee cushions, black Wenge floors and mauve Corian counter trops. 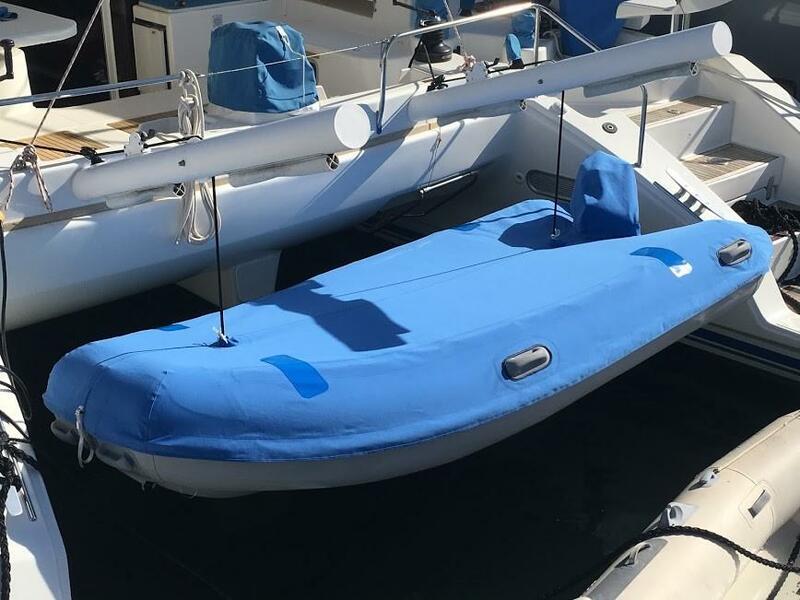 Her livery is light blue. 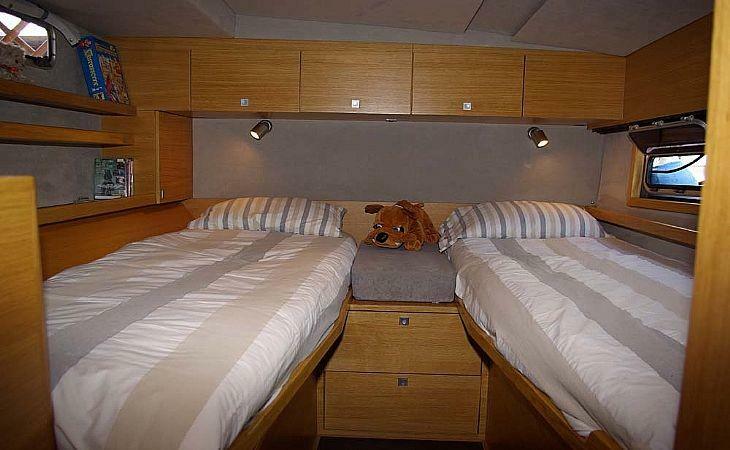 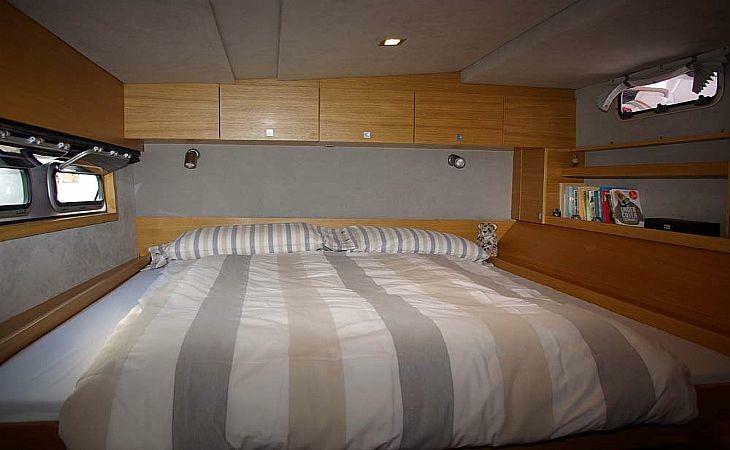 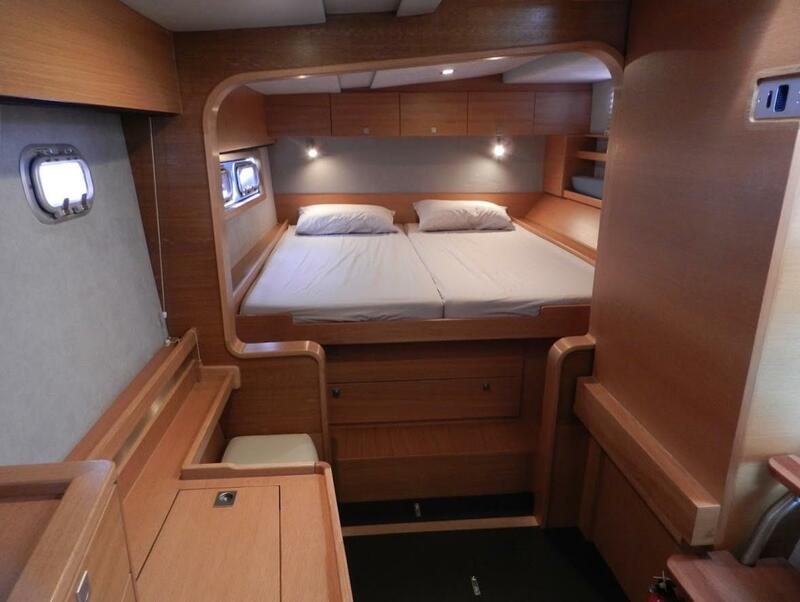 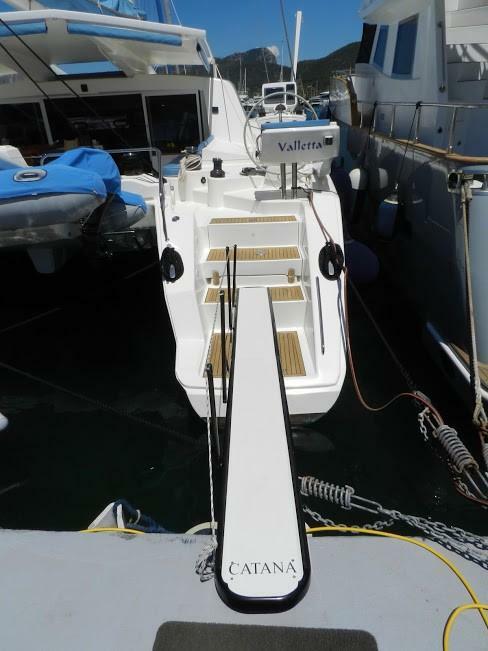 A very classy finish for one of the finest production catamarans in the world. 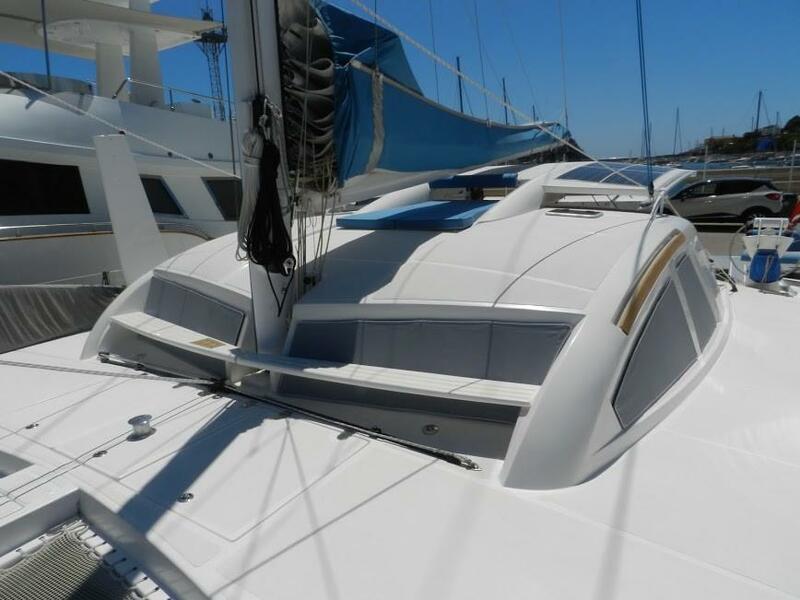 Two owners, never chartered, continually upgraded (see itemised list attached). 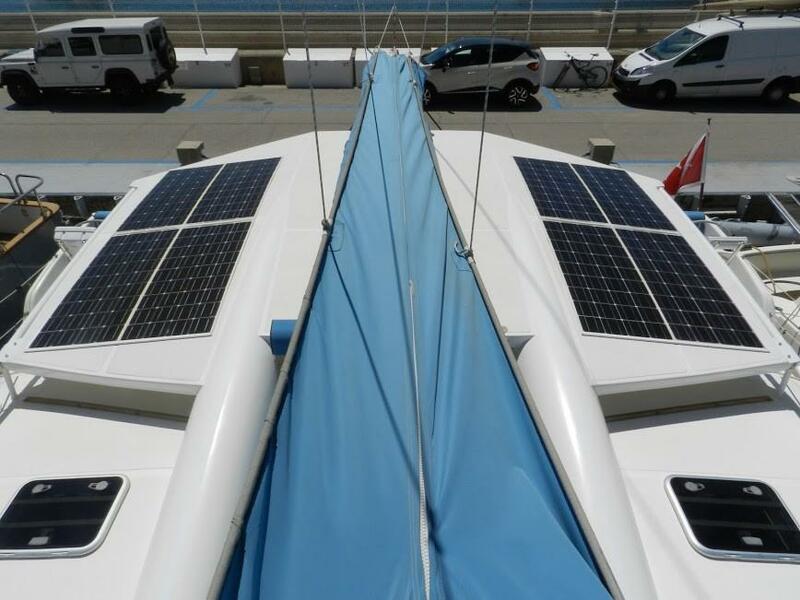 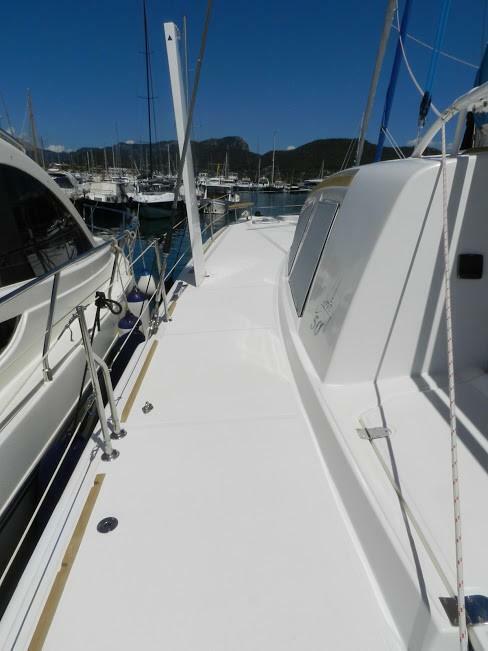 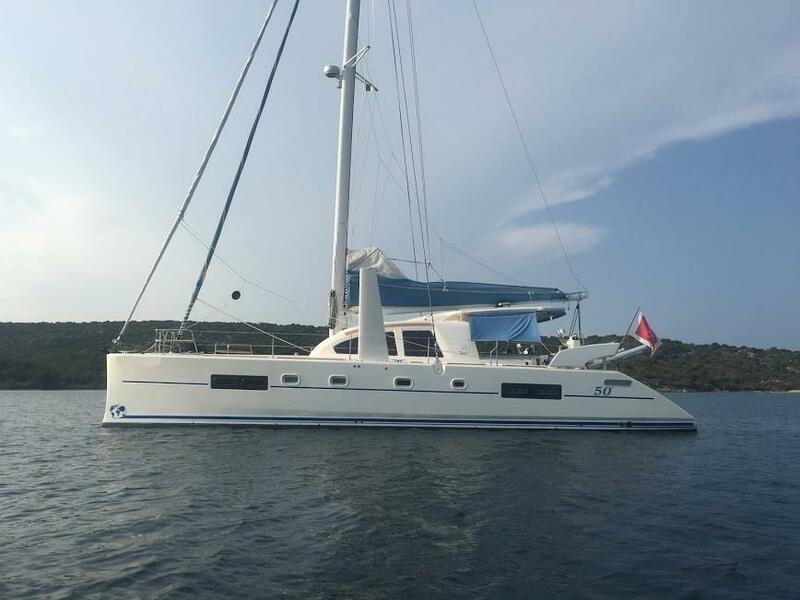 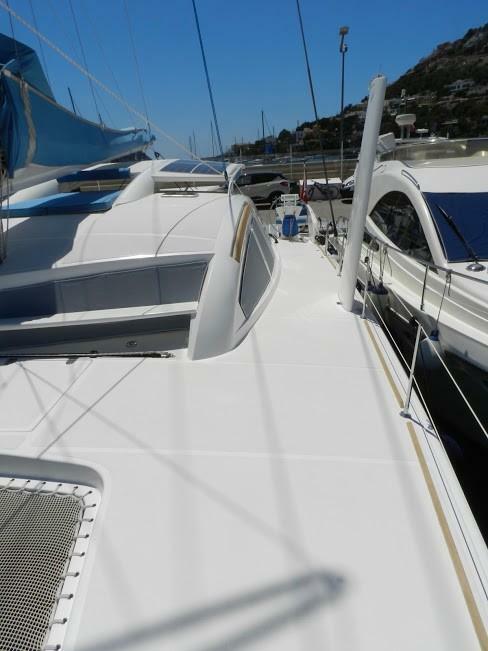 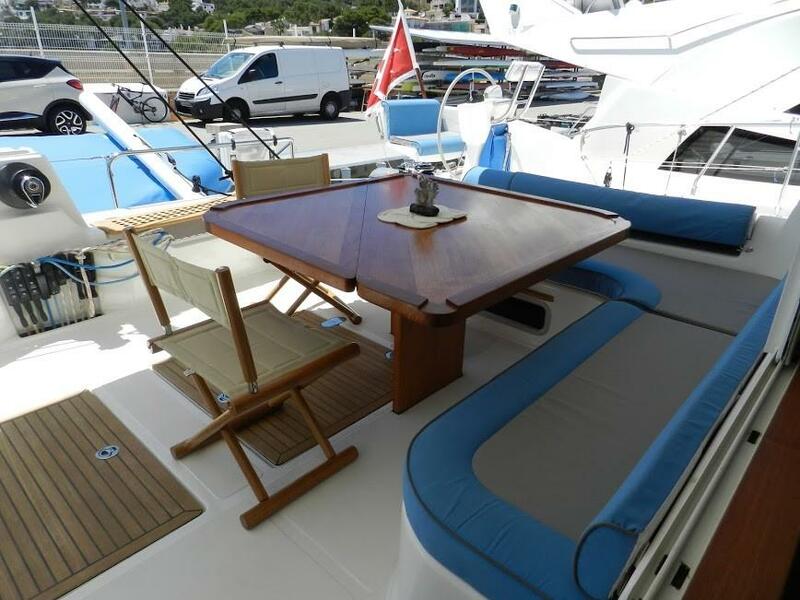 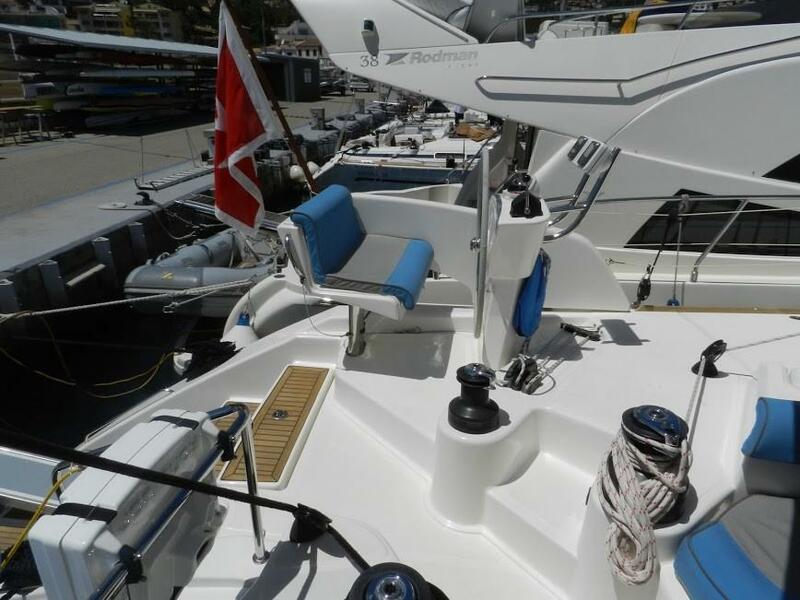 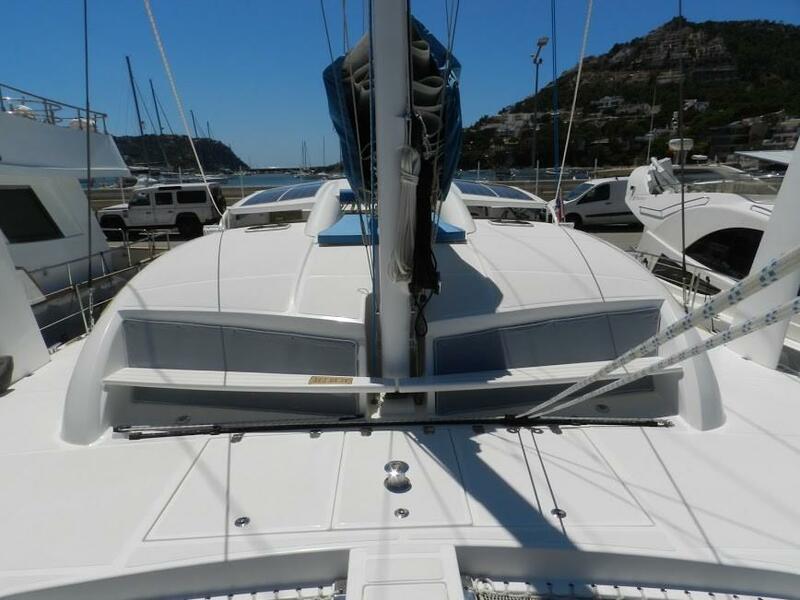 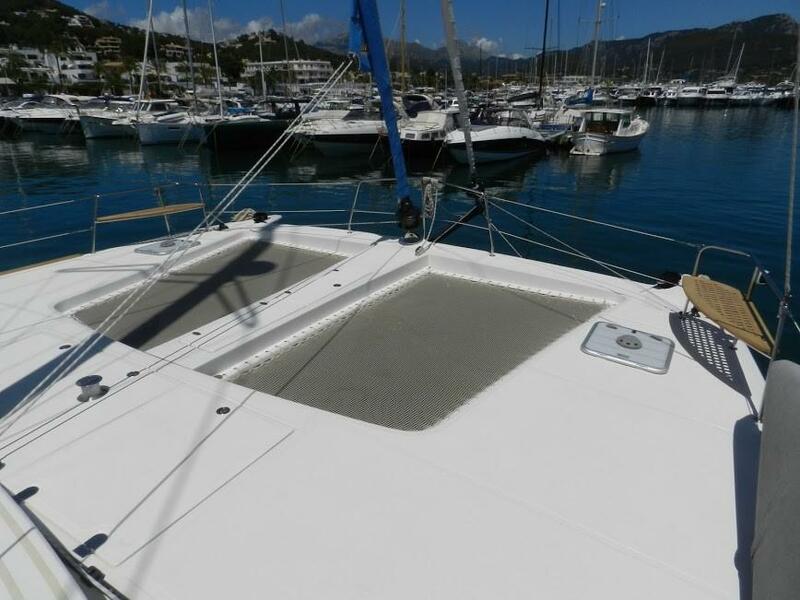 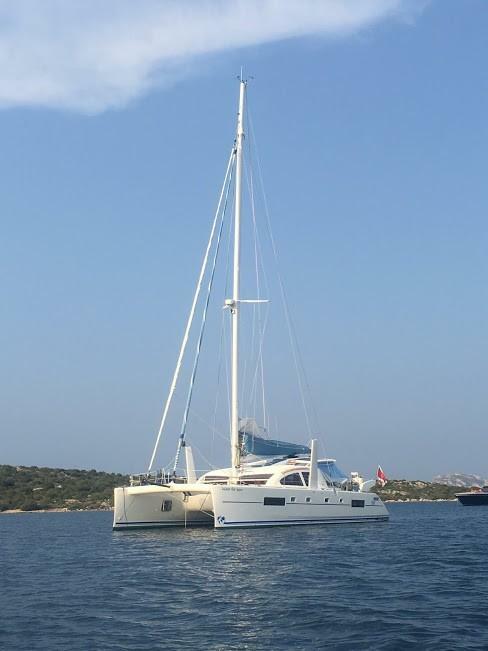 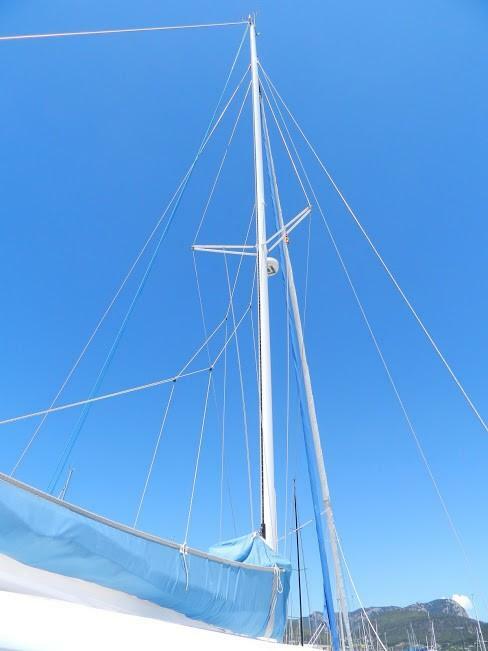 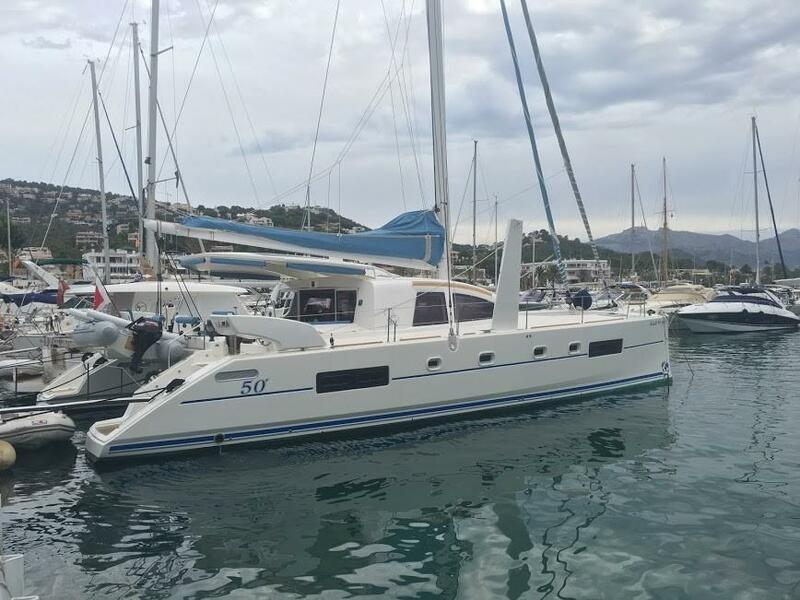 This Catana 50 had very light use while based in the Med (Palma). 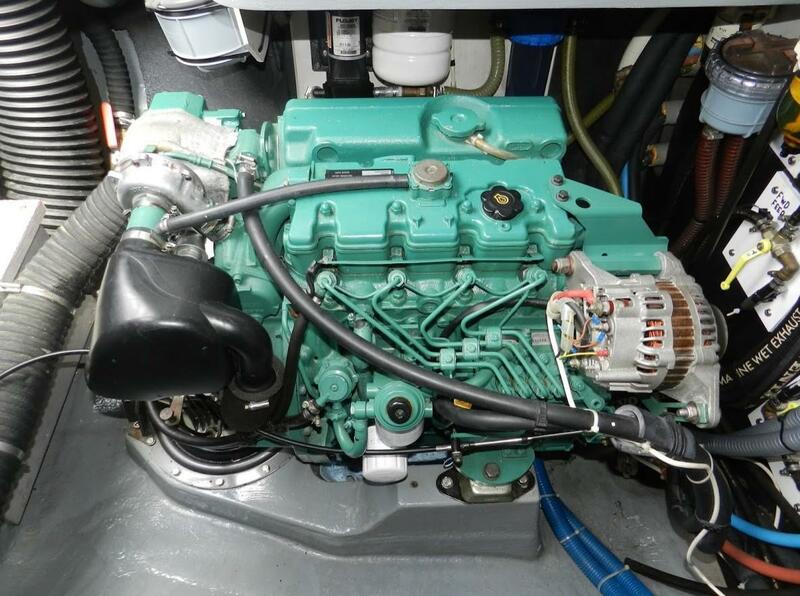 She has just 1300/700 hours registered on the twin Volvo 75 HP engines and just over 507 hours on the 7 KW Onan generator. 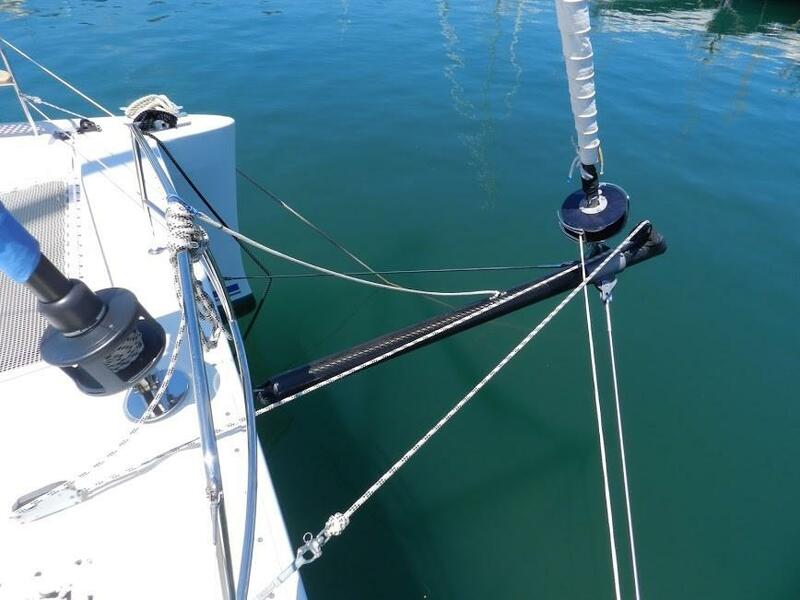 The standing rigging was replaced in December 2018 before the current owner embarked on a transat to the Antilles and the onward sail to Florida this winter 2019. 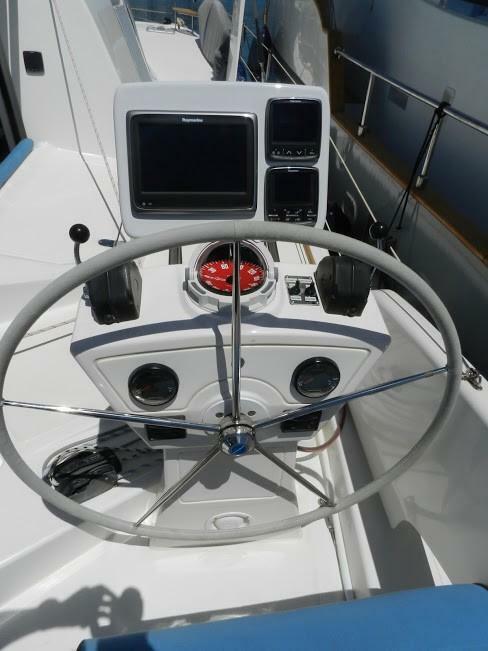 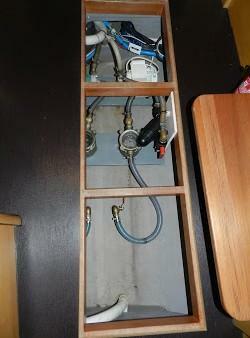 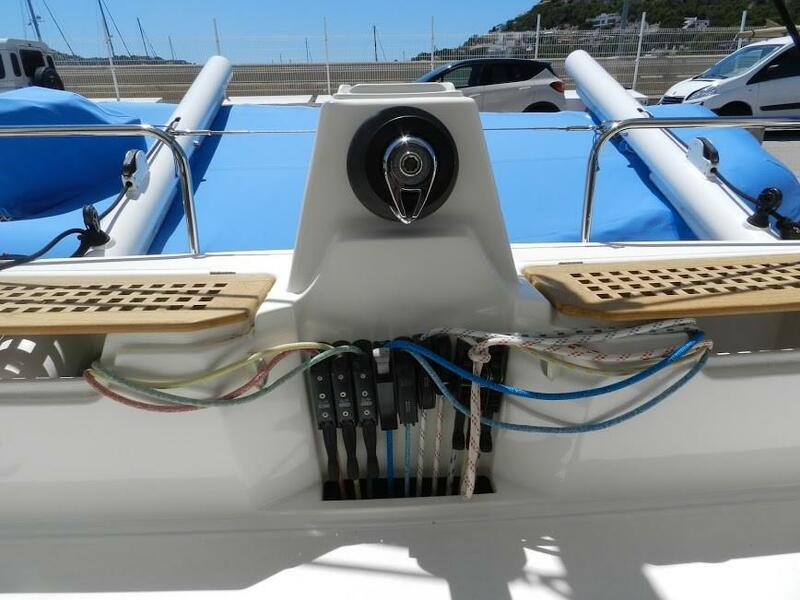 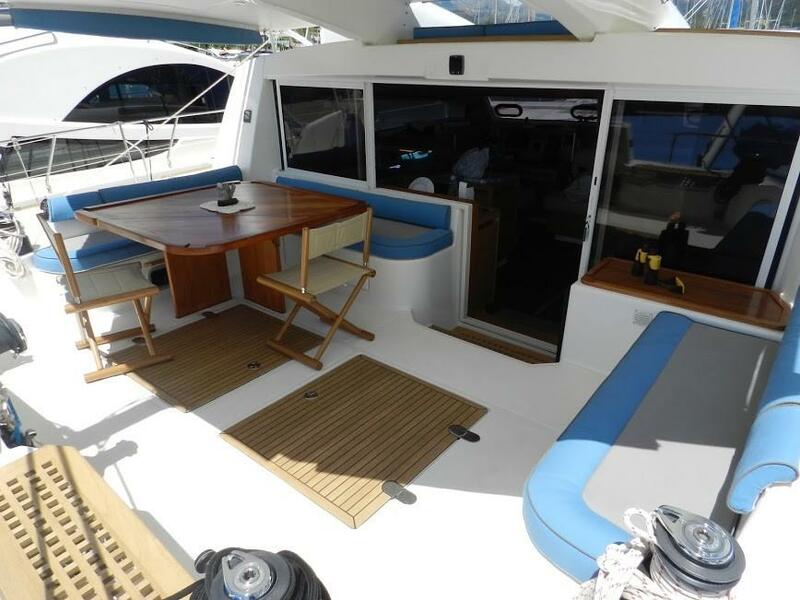 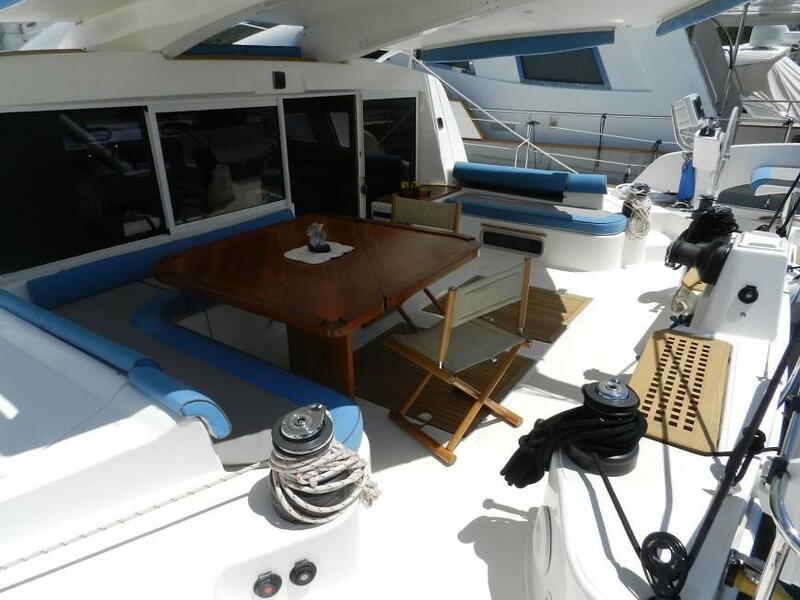 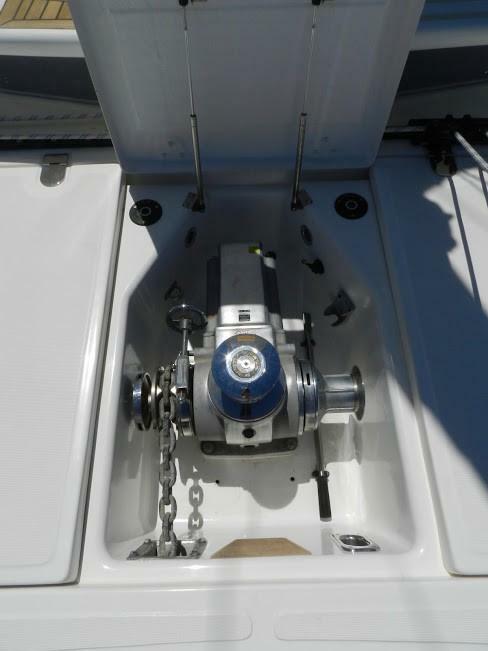 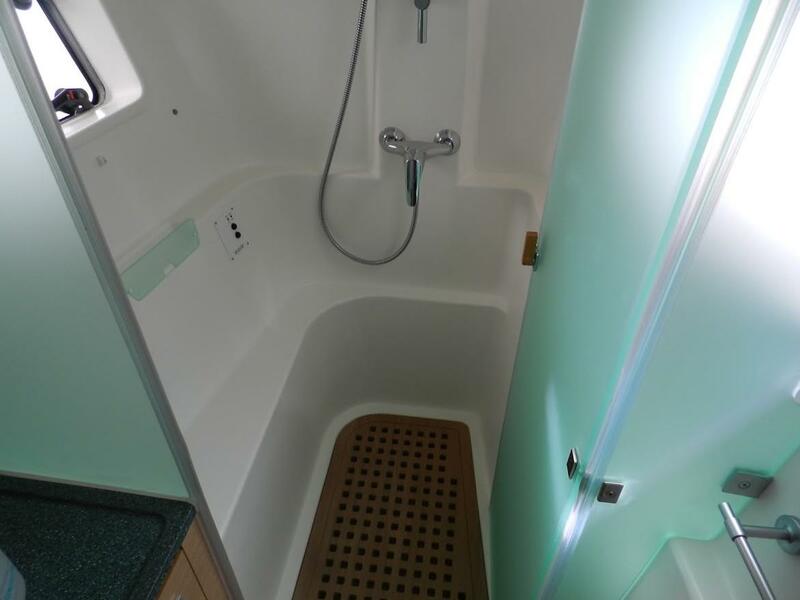 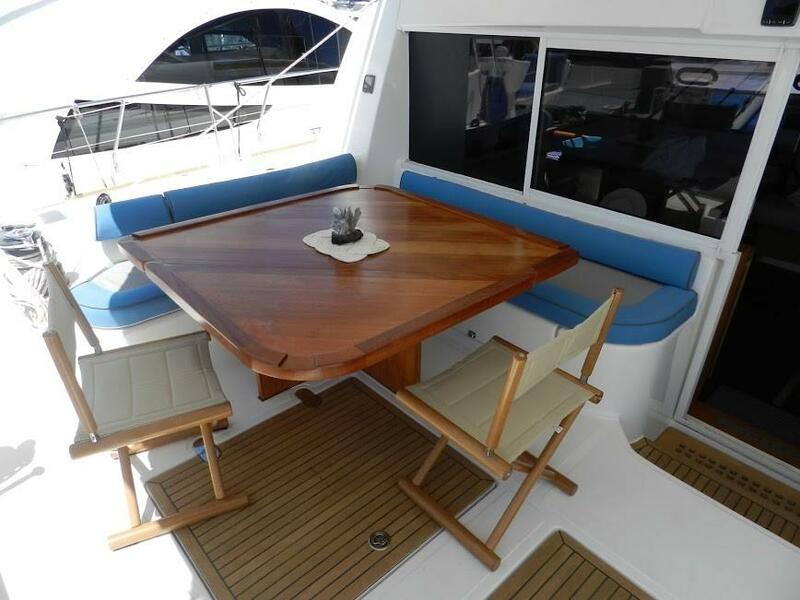 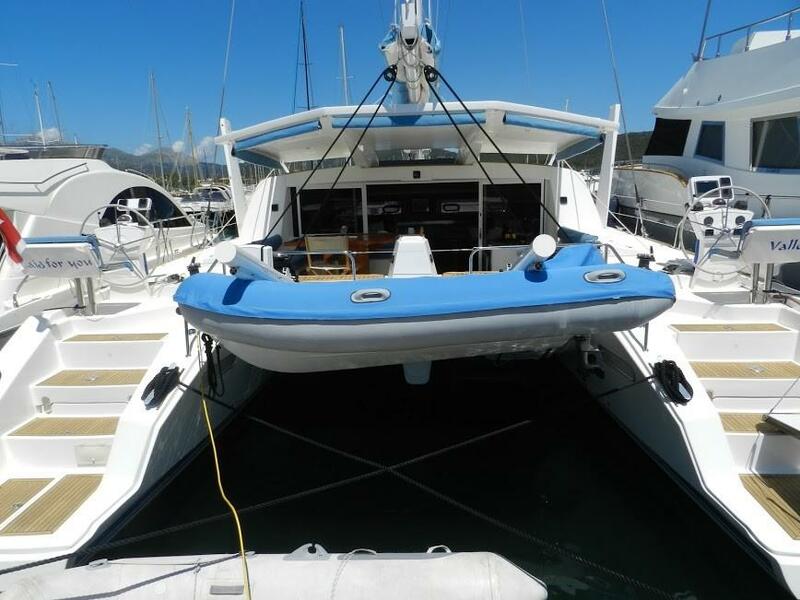 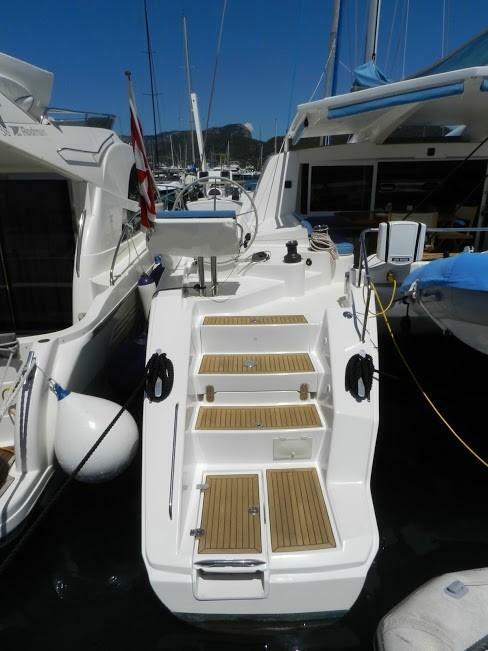 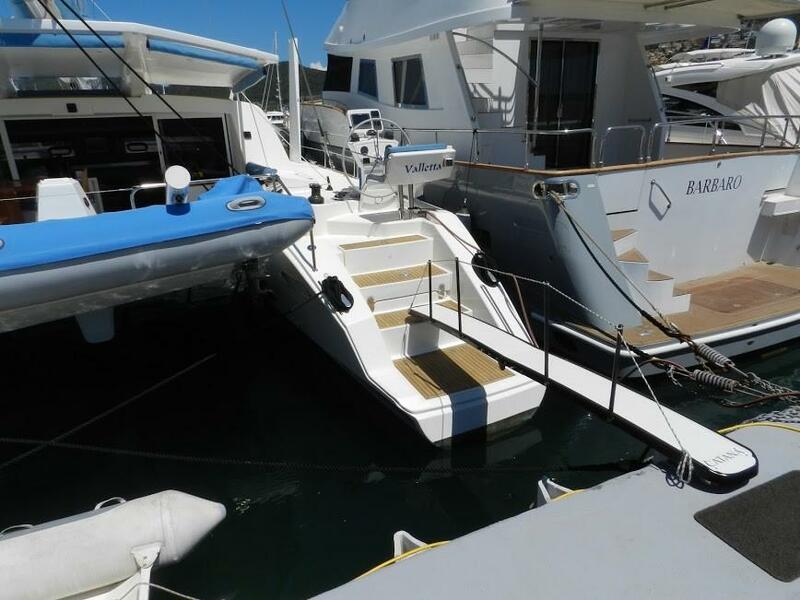 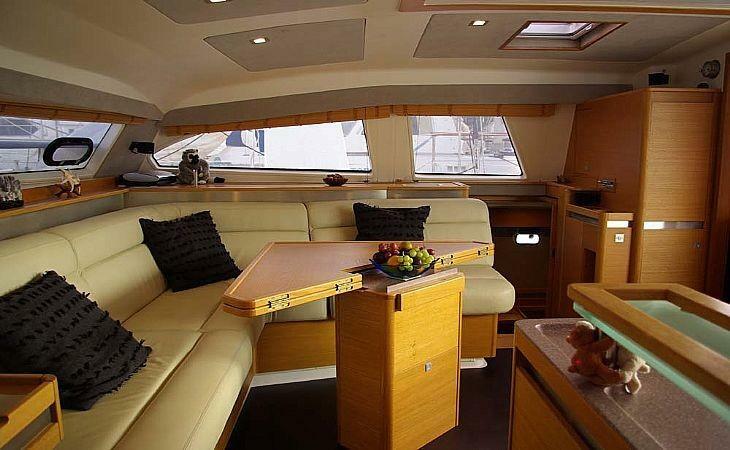 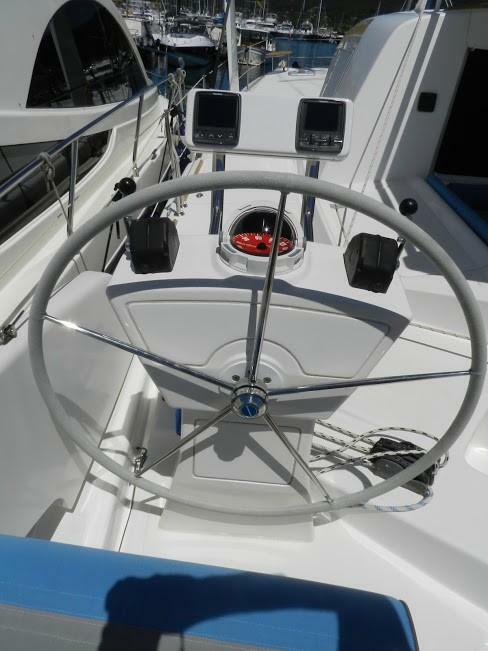 This is the ultimate blue water cruiser and this unit is truly in turn key condition. 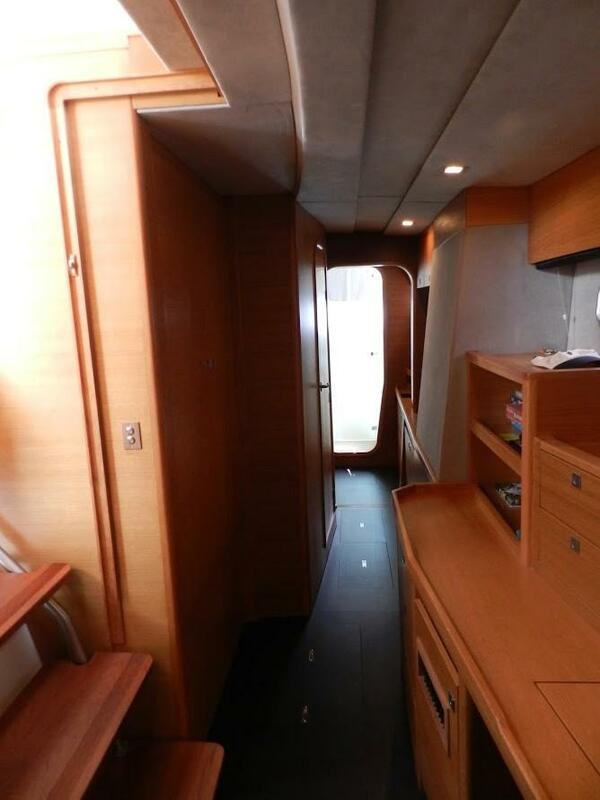 Seller motivated, bring offers! 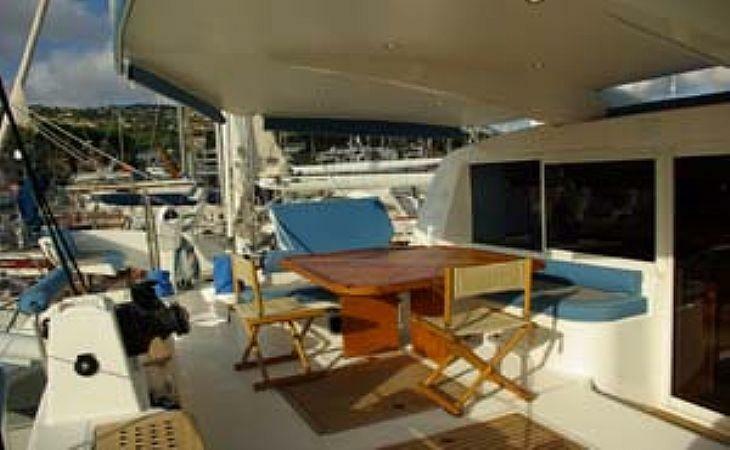 Contact our office to arrange a showing. 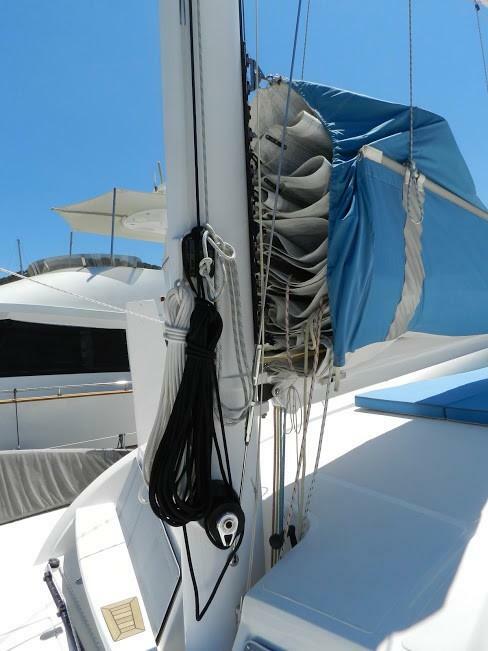 New halyards for code-0 and topping lift. 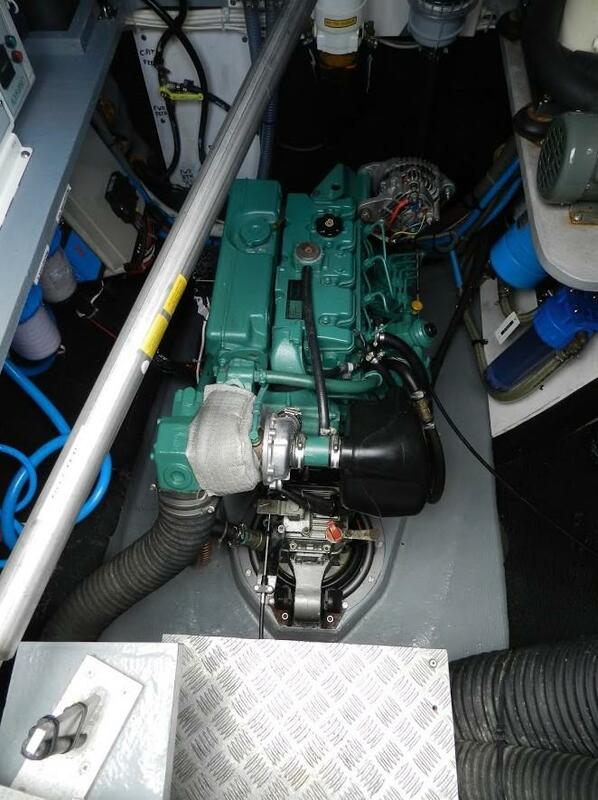 Engine spare filters, belts, impellers, etc..